Vodafone India today announced the extension of its Vodafone iRoamFree, international roaming scheme to two more countries- Thailand and New Zealand. Vodafone says that the new countries added will be a delight for customers who’re planning a holiday season for the upcoming festive season. 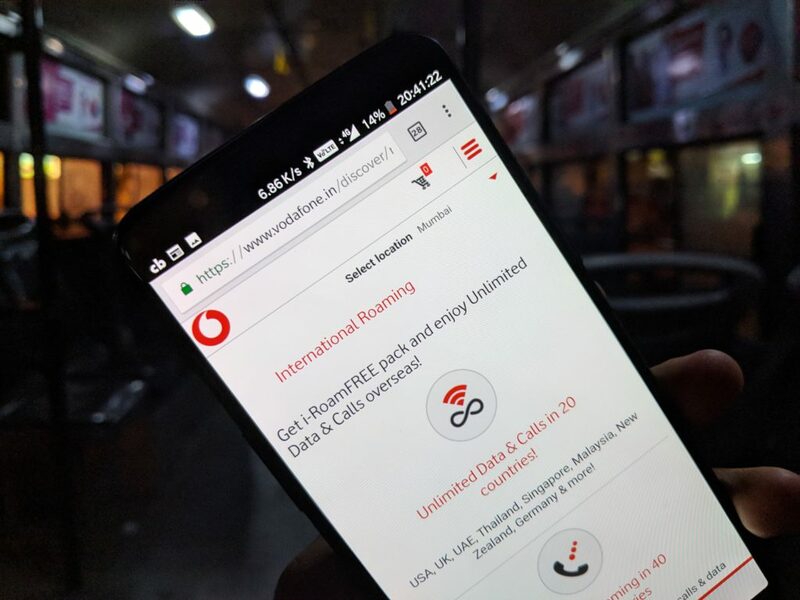 With this, Vodafone customers planning their holidays can now enjoy the benefits of Vodafone i-RoamFree in 20 countries including popular destinations like UAE, USA, UK, Singapore, Malaysia etc. Vodafone iRoamFree plans are now applicable in the following countries: Albania, Australia, Austria, Bangladesh, Belgium, Cambodia, China, Czech Republic, France, Germany, Greece, Hong Kong, Hungary, Indonesia, Ireland, Italy, Macau, Malaysia, Malta, Nepal, Netherlands, New Zealand, Phillippines, Romania, Singapore, South Africa, Spain, Srilanka, Switzerland, Thailand, Turkey, UAE, United Kingdon, and USA. Vodafone customers in India can now easily activate the Vodafone iRoamFree pack and use their home number for a hassle-free experience in the overseas countries. “With a large Indian diaspora, New Zealand is a popular long-haul choice for Indian travellers for visiting family and for exploring the country’s natural beauty. 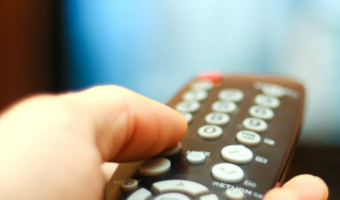 With calls and data being completely free under the i-RoamFREE packs, customers would not have to look for alternatives and can have a completely worry-free roaming experience,” he added. Overall, with the Vodafone i-RoamFree scheme, Vodafone is competing head to head with Bharti Airtel who is the leader in the international roaming plans department. That said, Vodafone plans are not bad though. Well done Vodafone. Finally Thailand is included. Was about to port to Airtel siting this very reason. This is 1 area Jio can’t compete with.